When it comes to printing, there are a number of things to consider. For example, would it be better to use a Digital or Litho print production technique for your project? 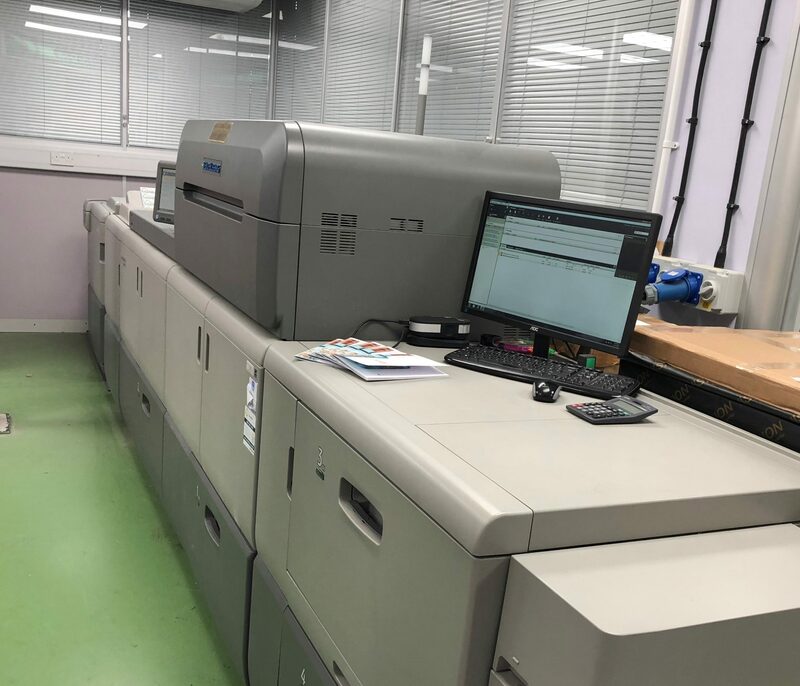 The option you choose will depend entirely on print specification factors such as timescales, personalisation, types of materials and the quantities required. But what’s the difference between the two methods? Digital uses heat to fuse the dry toner directly onto the sheet, while Litho transfers the image to the sheet via a thin aluminium sheet of metal containing the artwork (also known as the Litho printing plate). If you only need a small quantity print, Digital is the way to go. Unlike with Litho printing, there are no start-up or make ready requirements with Digital, making it the most suitable option for shorter run lengths. If you need same day turnaround or are up against pressing deadlines, Digital wins hands down. Although Litho allows you to print more sheets per hour, digital toner dries instantly and print files can be ready to go at the click of a button (without the need to make plates and set up). Digital machines can also print sheets in collated sequence order, which is more efficient and saves time when it comes to finishing. 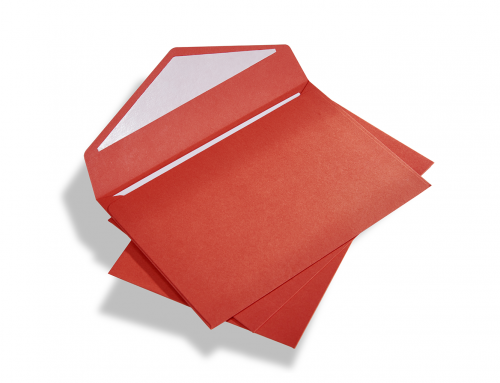 Digital is the way forward if you’re after a personalised print; for example, if you want to produce a mailing with individual names, addresses and reference number on each letter. 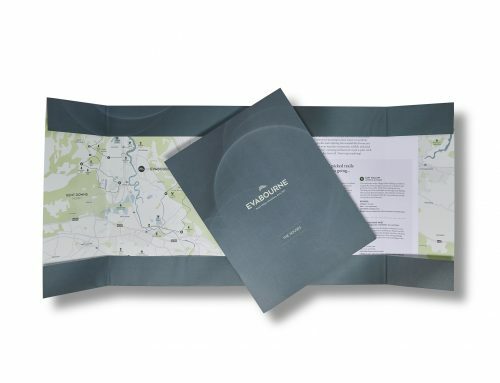 Personalising print using Digital is much quicker, easier and cost-effective because the variable content is prepared in a digital format (usually a PDF file) – whereas with Litho, each unique impression has to be made on a plate which could prove extremely costly. 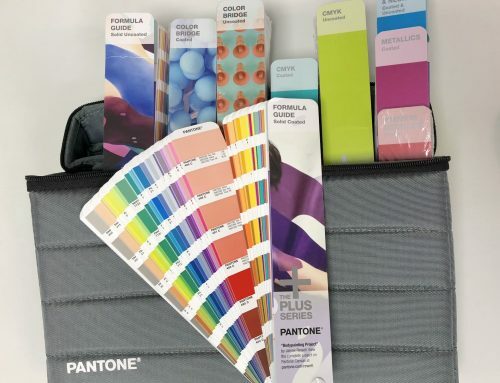 While Litho successfully prints on a wider choice of stocks, there are some which are best suited to the Digital process such as envelopes, labels and translucent papers. Both Digital and Litho print can also be used for special finishes such as foil, embossing, debossing and lamination. 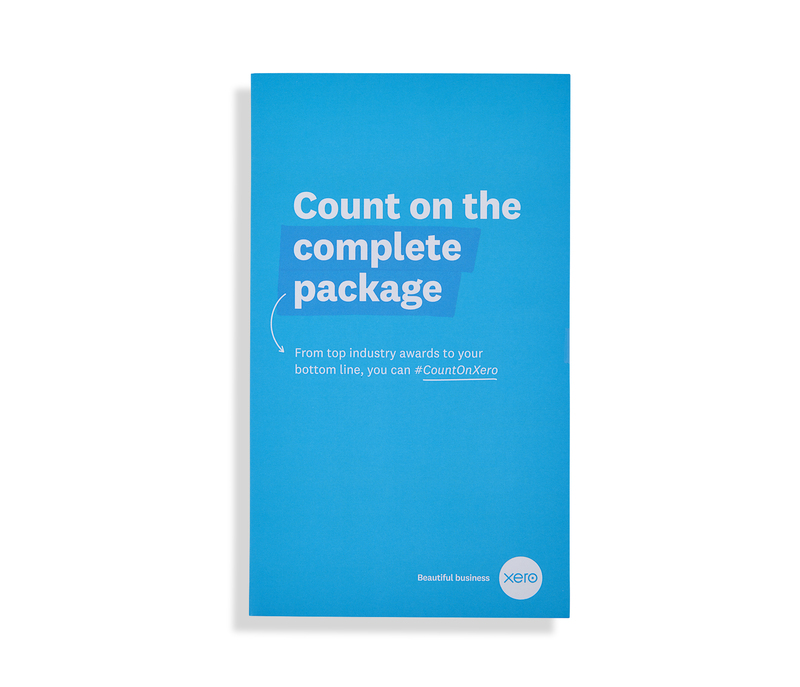 This bespoke Xero booklet was digitally printed with a non-capacity pocket secured on the inside front cover and soft touch laminate on both sides. 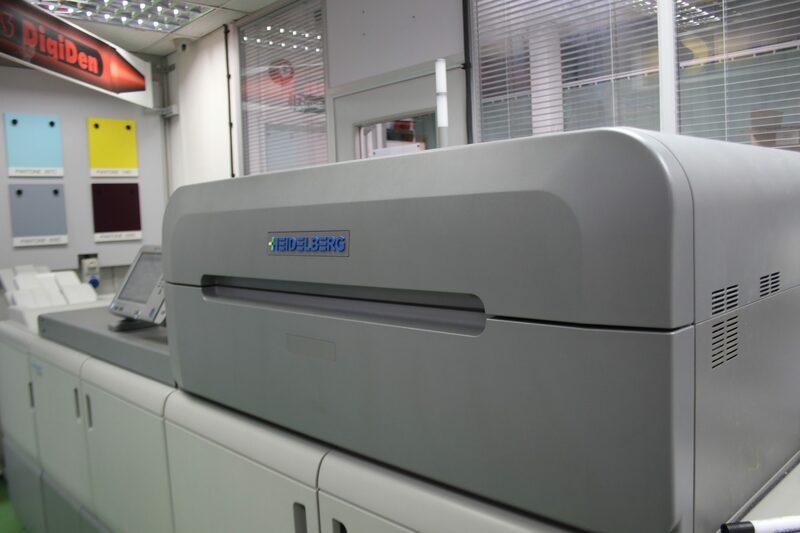 At A3, we achieve premium Digital printing using our two top-of-the-range Heidelberg Versafire Digital presses, which can print approximately 4,200 A3 sheets (single sided) per hour. 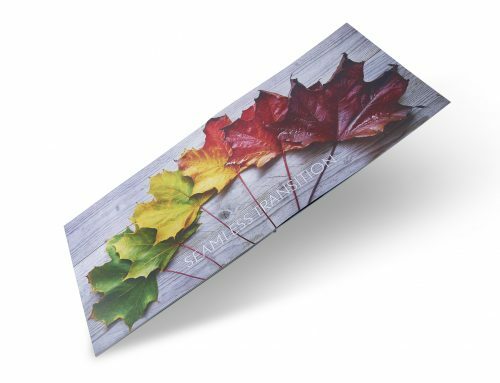 Our Versafires run a range of coated and uncoated stocks up to 400gsm and are able to run a maximum sheet size of 700mm x 330mm, producing a 6pp A4. They also feature a built-in booklet maker which eliminates touchpoints and allows us to produce printed and finished booklets in one pass. No matter what your print requirements, rest assured that our experienced Account Managers will always deliver the most cost-effective and appropriate solution for your specific needs – while keeping quality at the forefront at all times. 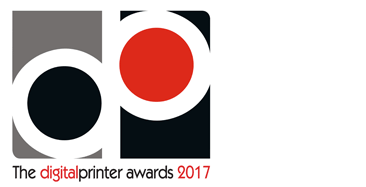 If you need advice on how to make the best of your printing and which method to choose, we’d be happy to help! Get in touch with one of our friendly team members today.